Well, actually, perhaps we need a bit of background information first. 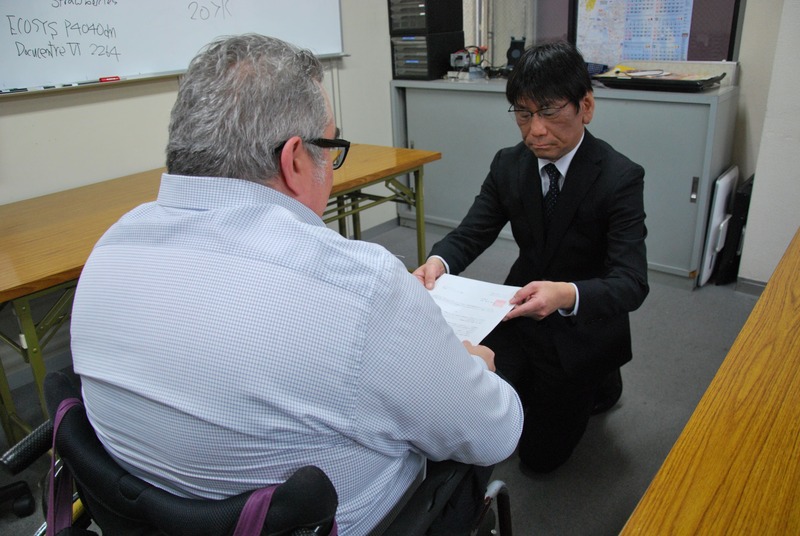 In May of 2015, the General Union was able to win retroactive enrollment in unemployment insurance (雇用保険; koyou hoken) for the former direct-hire ALTs (AETs) of Takatsuki city. At that time, the city argued that, despite having an employment contract with those ALTs, the ALTs themselves were not employees, and therefore should not have received unemployment insurance. As we continue to fight that fight, more and more developments keep revealing themselves to us. Case in point: we just caught more of the Board of Education's lies.